“Every time you spend money, you are casting a vote for the kind of world you want.” And our fashion designers have got clear that they want a better and organic world for us. 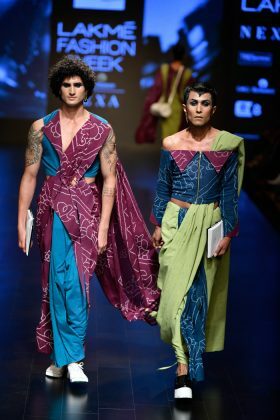 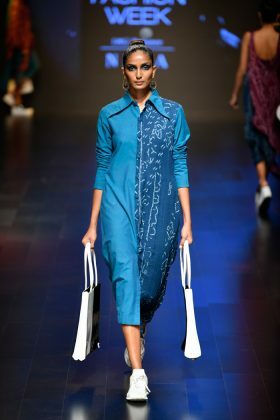 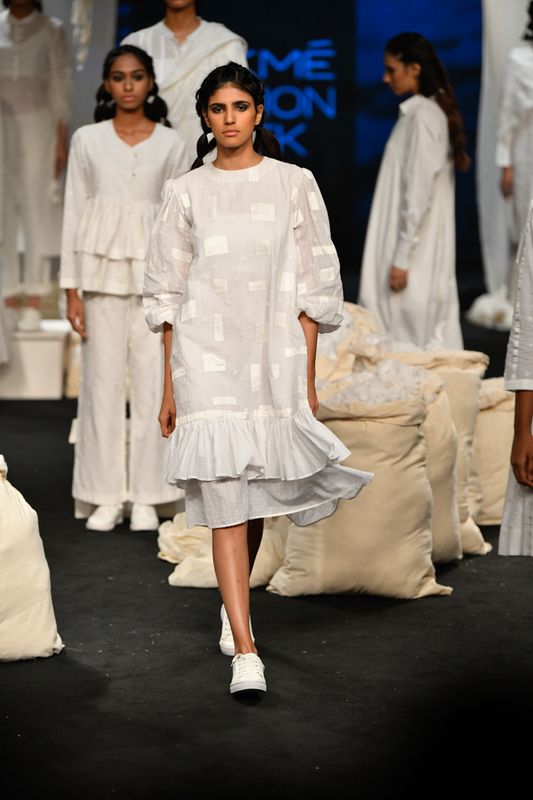 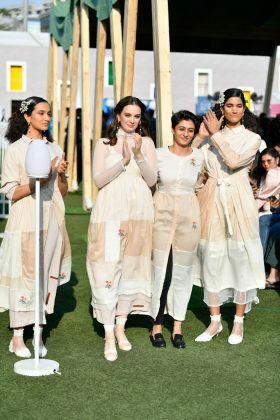 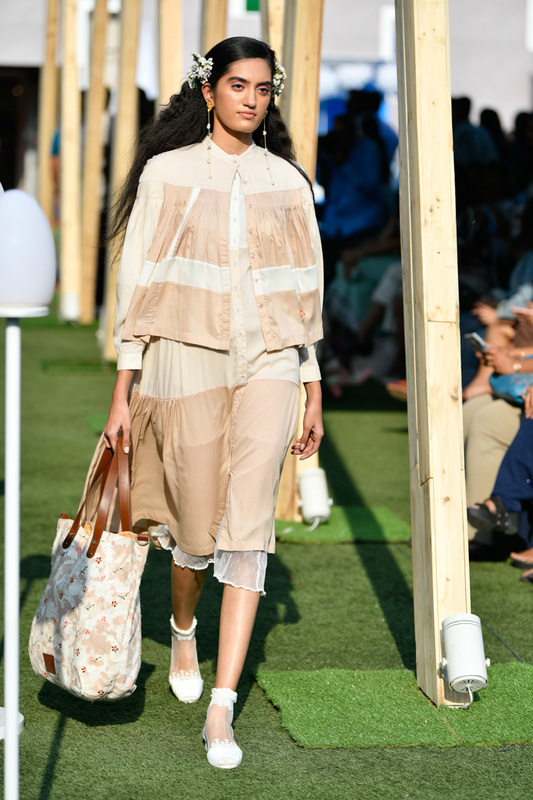 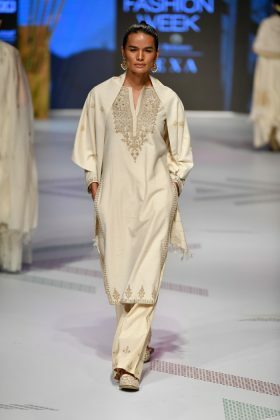 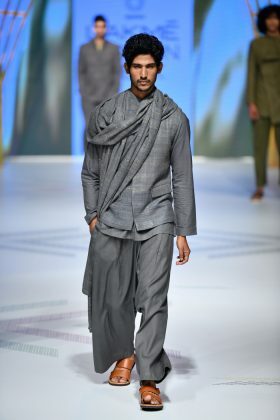 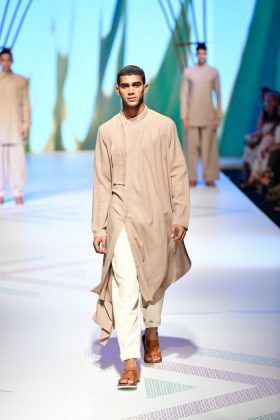 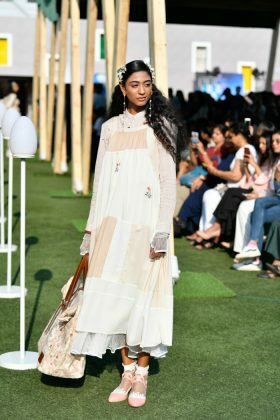 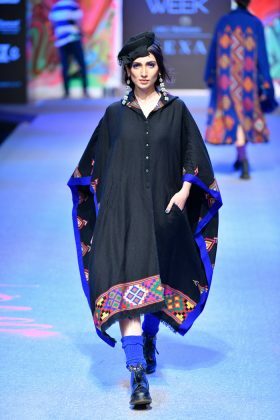 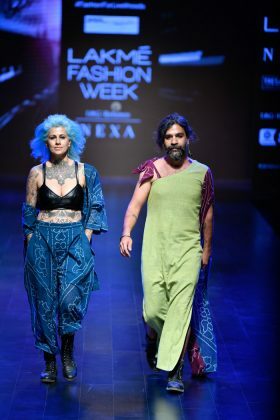 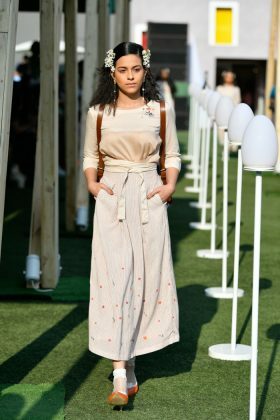 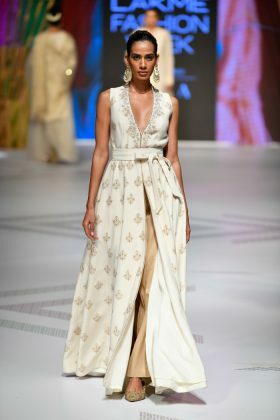 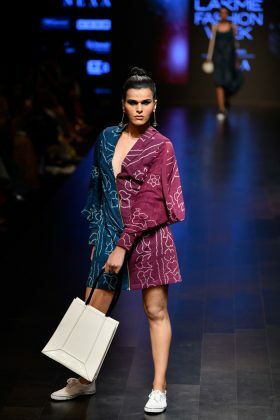 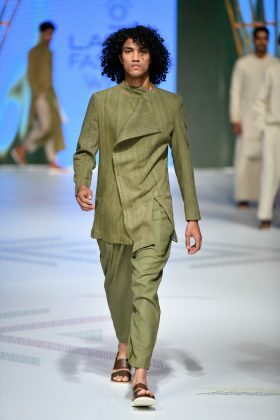 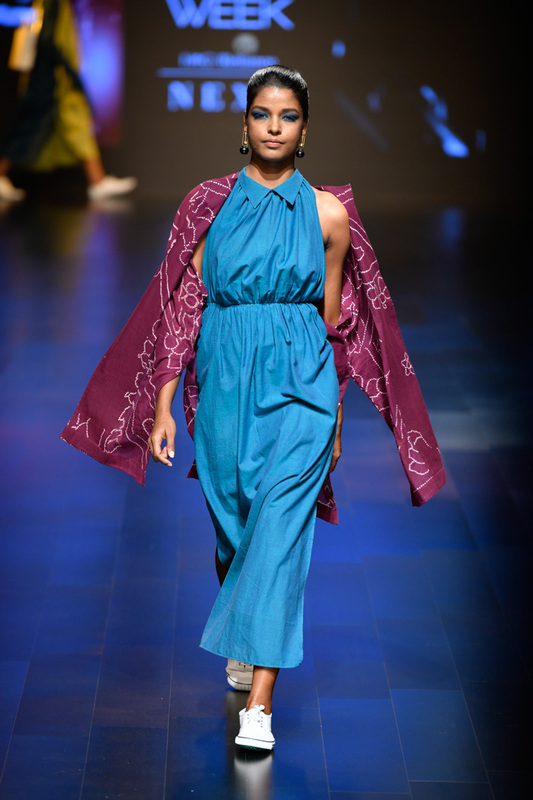 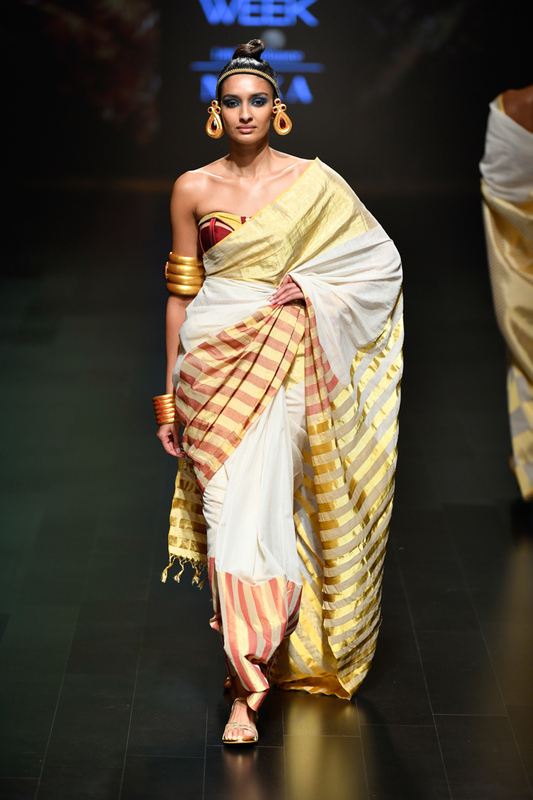 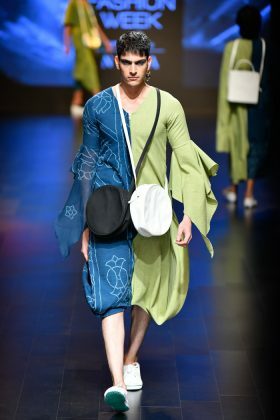 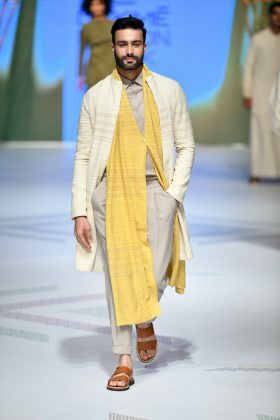 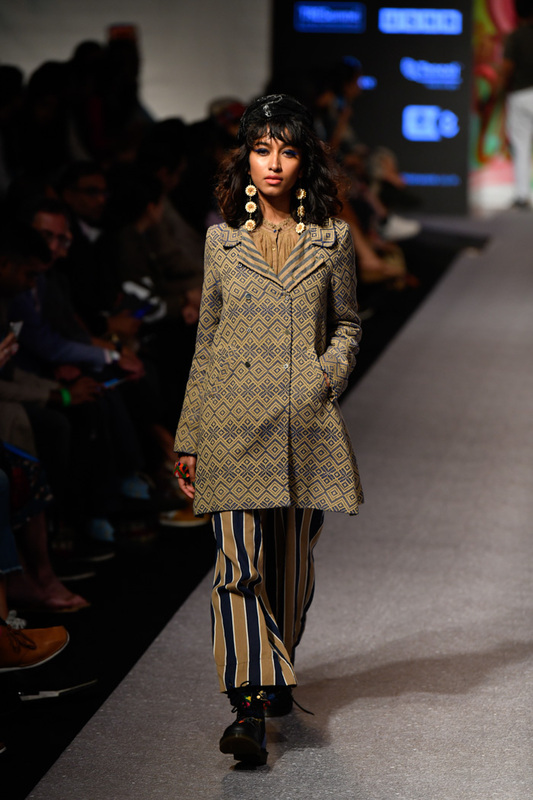 Day 2 Lakme Fashion Week 2019 Summer/Resort was welcoming designers who believe in being organic and making fashion organic. 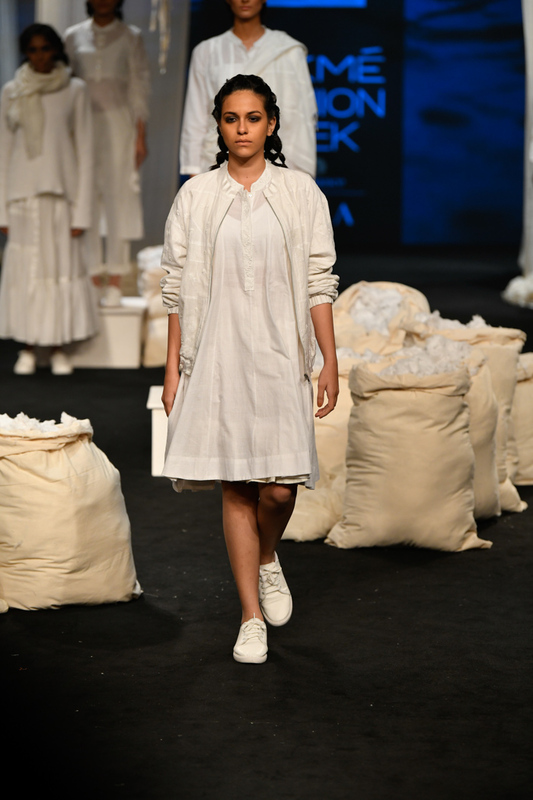 Check out all the designer who presented their organic collection on day 2. 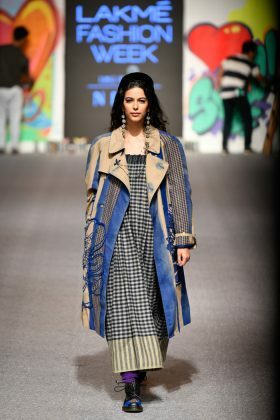 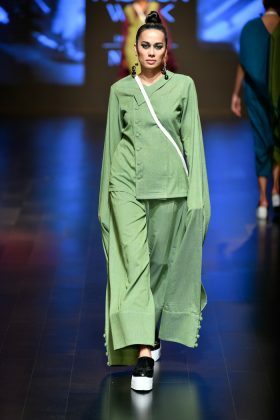 The collection was a quintessential péro showcased an animated runway – from hip hop artists to graffiti artists and models navigating the ramp with bicycles on their side. 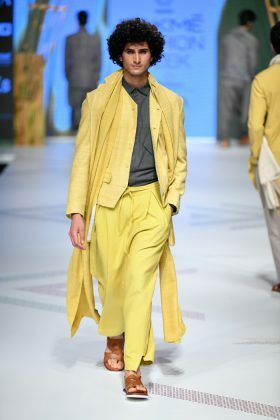 This show was presented in collaboration with The Woolmark Company. Soumitra launched his label Bunon in India for the first time. 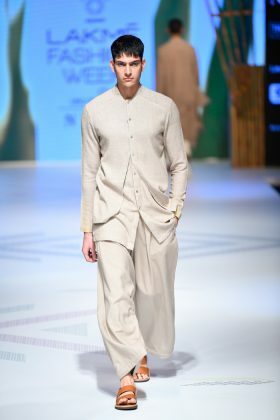 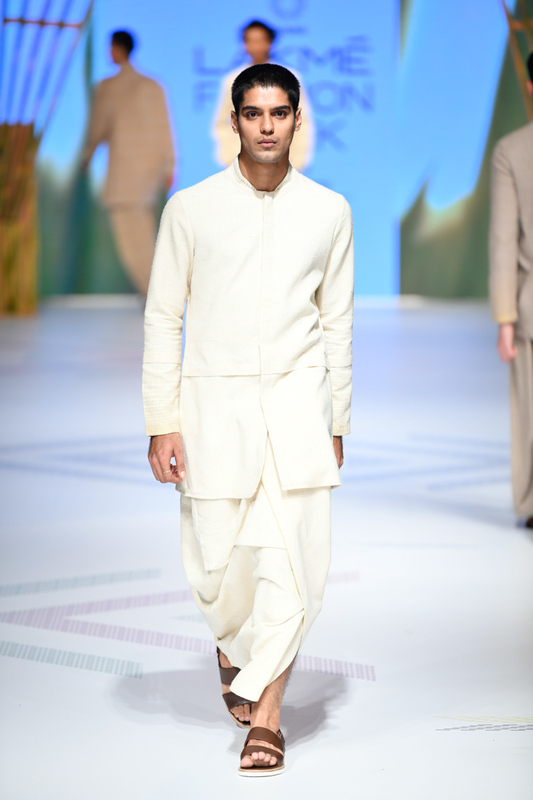 This collection of ivory-hued outfits had a breezy liberated element to his outfits, which were poetically balanced by a touch of restraint. 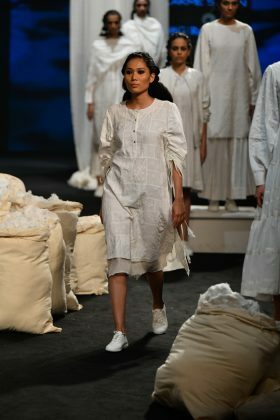 A community-owned company of artisans from remote villages of India showcased amazing collections made with handloom cotton fabric and Bandhej tie and dye techniques in villages of Napasar and Lunkarnsar near Bikaner. Usha Devi Balakrishnan’s owner of ‘Anka’ was showcasing Balarampuram sarees made with traditional cotton yarn by artisans of Payattuvila cooperative society from Balarampuram, Trivandrum. 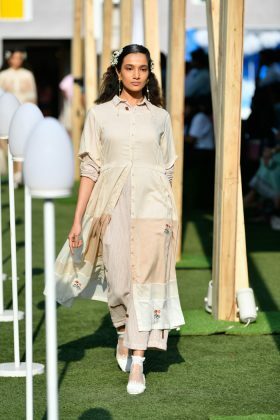 Ujjawal Dubey’s label Antar-Agni, with its asymmetrical silhouettes, thoughtful layering, and earthy colourways has laid a foundation for a powerful aesthetic. 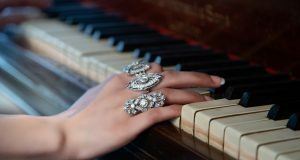 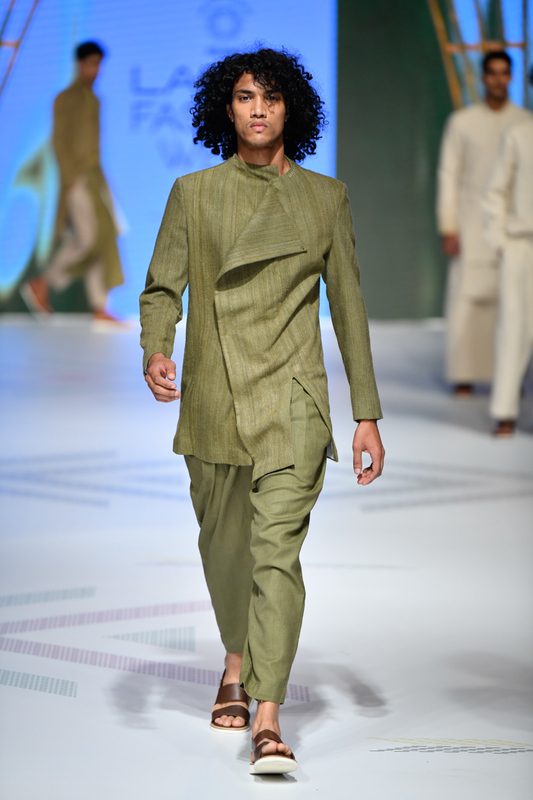 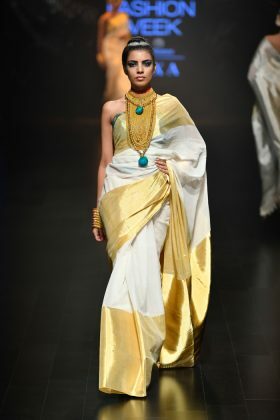 Dubey’s strength lies in balancing tradition with modernity, while at the same time embracing simplicity in a contemporary way. 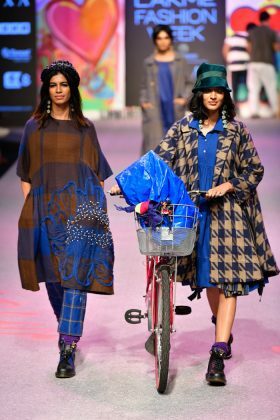 Doodlage works with defected, end of the line fabrics, post cutting waste and post stitching waste to create limited-edition collections. The brand was presenting an upcycled collection under FashUp Project. 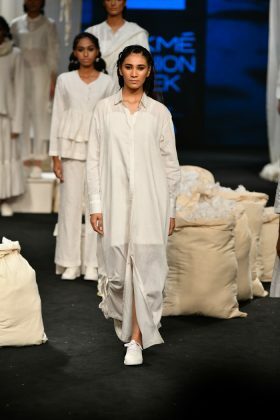 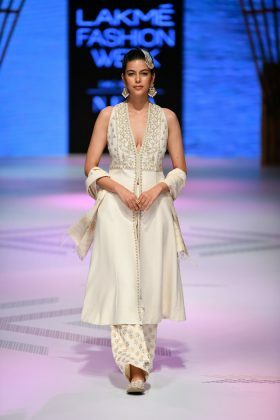 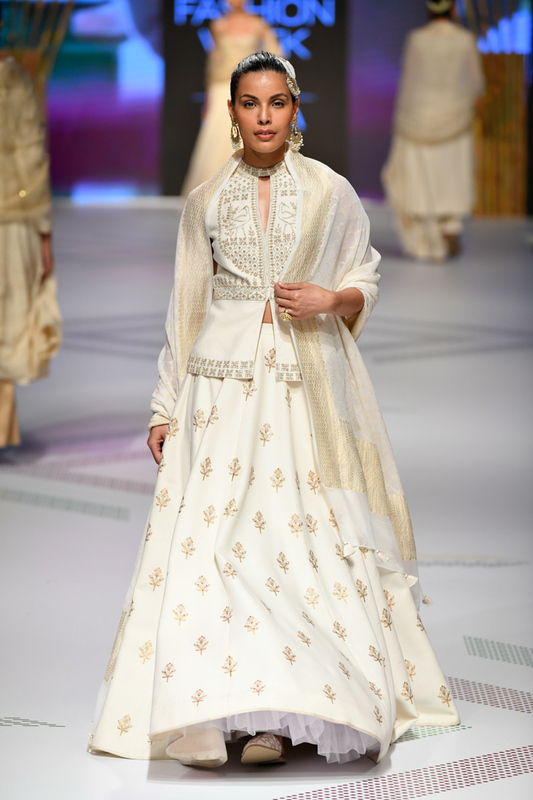 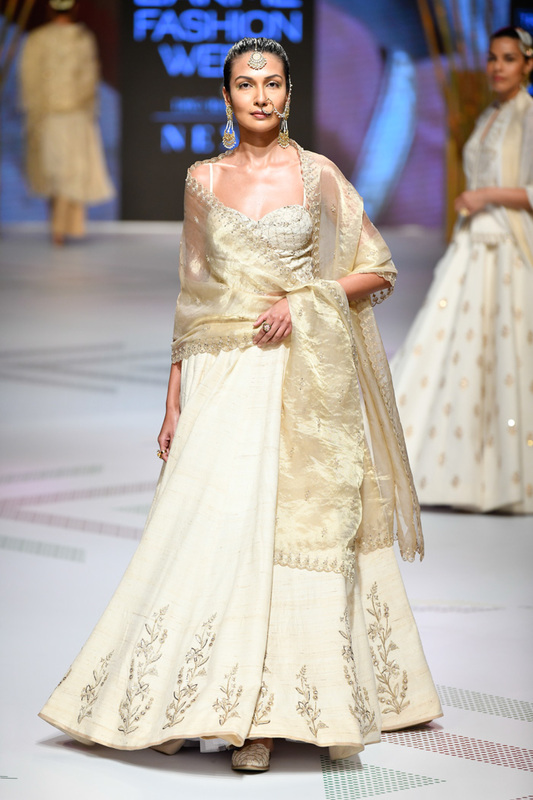 Anita Dongre’s, who infused a whiff of sensuality in her collection with languid drapes, lightweight fabrics and pastel shades. 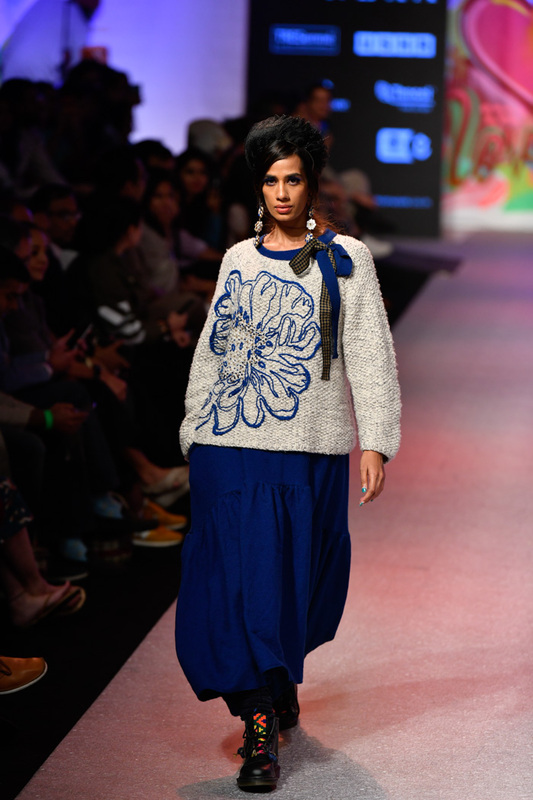 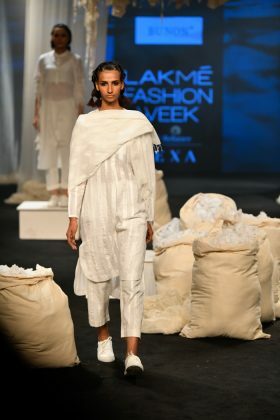 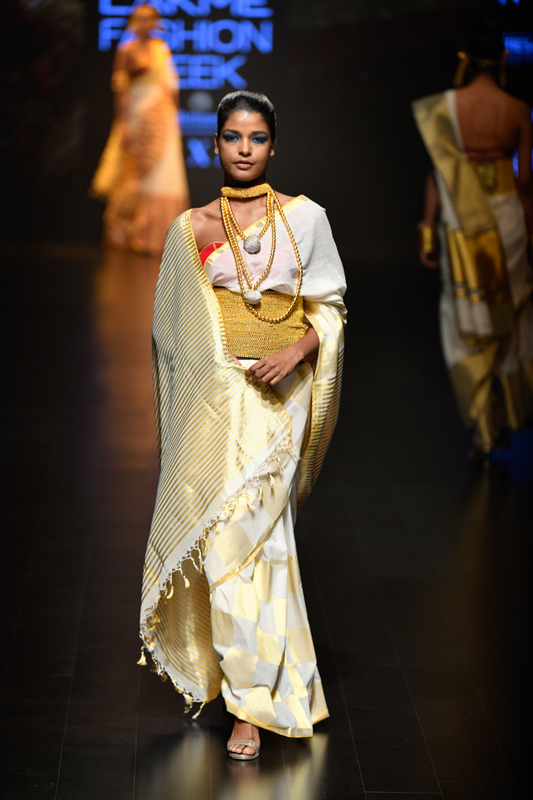 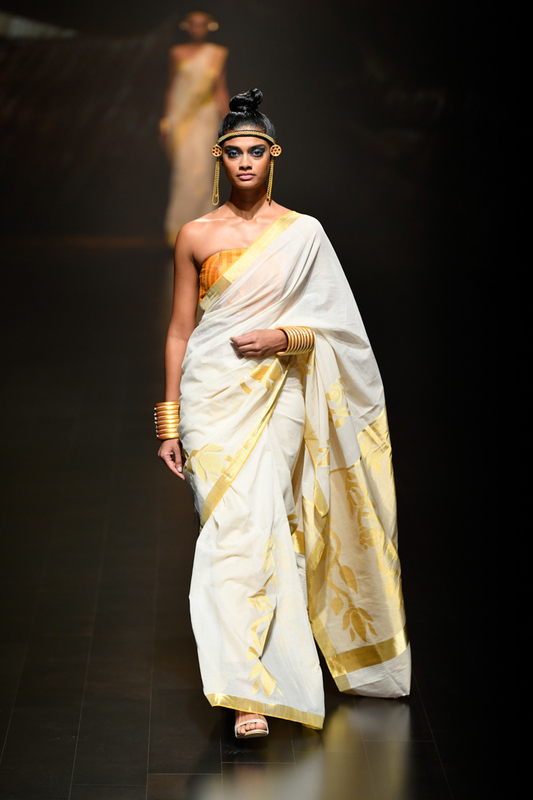 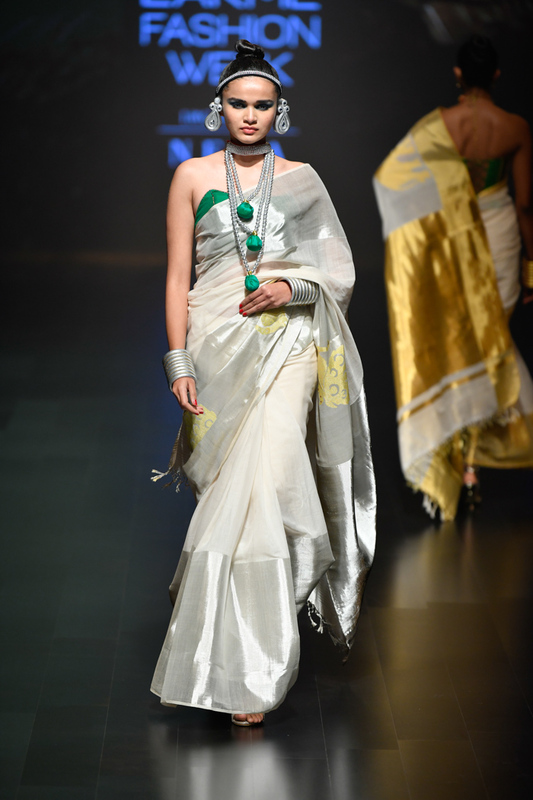 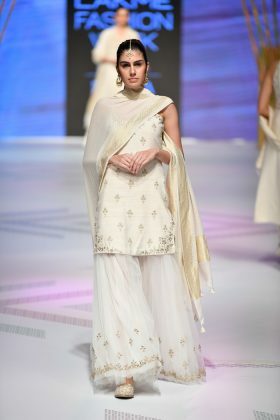 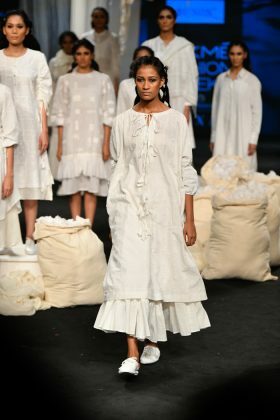 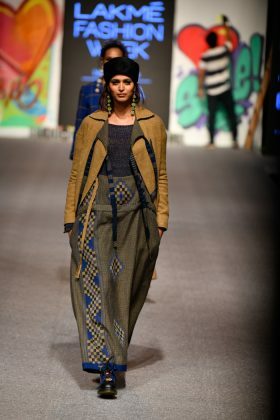 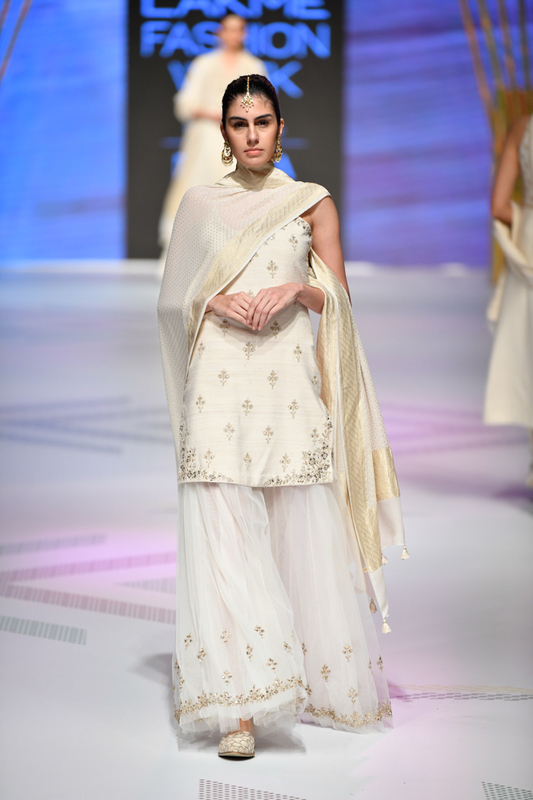 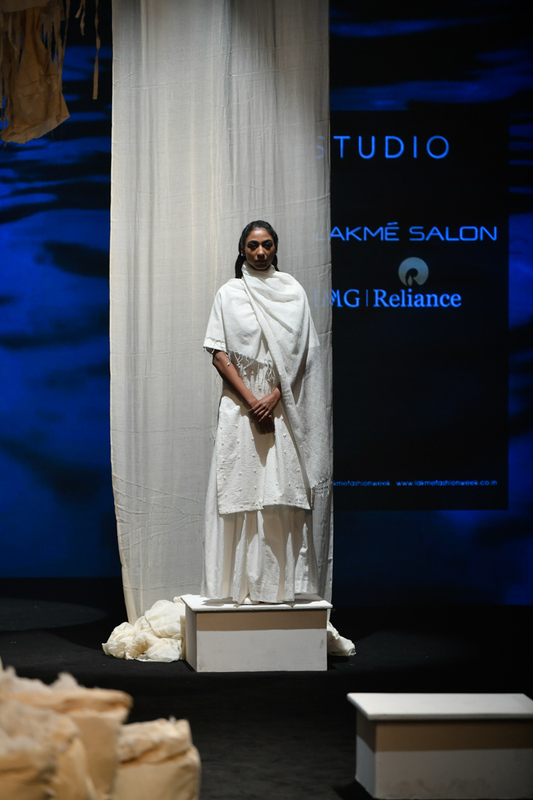 Minimalism has always been her forte, which she displayed through her designs, made using biodegradable Tencel fabrics.